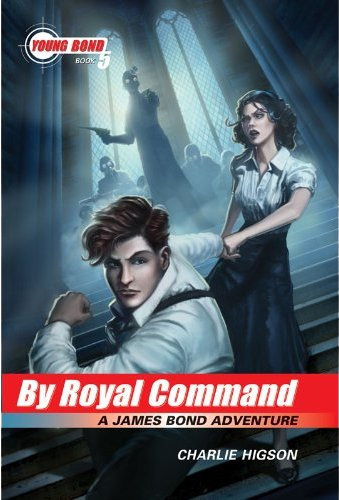 Catching up on some old news, I’d like to highlight the new By Royal Command cover art for the US hardcover. The most interesting thing about it is that it wasn’t done by Kev Walker who recently redid all the covers in the US in this same style. This cover was done by Owen Richardson. You can find out more about him here. By Royal Command will be released in the US on May 18.